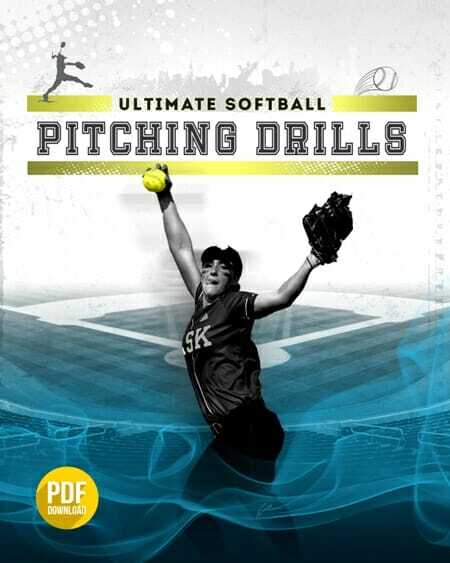 Last week, I sent out a request for my newsletter subscribers to send in their best [tag]softball drills for beginners[/tag]. Check out these [tag]drills[/tag] below from Darek, Linda, and Jeff (very creative!). 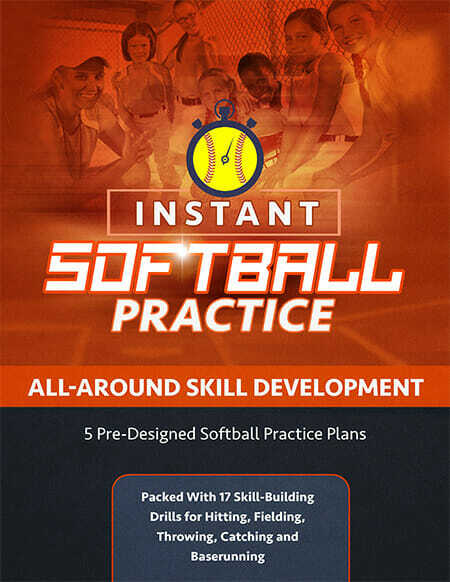 One [tag]softball[/tag] [tag]drill[/tag] that Darek sometimes uses that he doesn’t recall seeing in other texts is having the girls (younger girls) practice swinging through a larger, somewhat heavier, ball (i.e. soccer ball, dodgeball, etc…) which helps them to learn to swing through the ball. The best [tag]batting[/tag] drill Jeff has used is a progression from hitting off a tee w/o a ball (just clipping the top of the tee w/o knocking it down), then hitting off the tee with a baseball, then a soft toss using a whiffle ball, then a soft toss using a whiffle golf ball. Then we get behind a net, about 5 yards away from the hitter, and toss 20 baseballs down the pipe. This really helps build confidence in our hitters.